Bring your community together, maximize your reach, and leave a lasting impression with your guests. Add a branded calendar to your website and give guests the ability to browse by date and time. Allow guests to complete purchases directly on your website without being redirected. Update colors and text to match your branding. Collect information from your guests by adding questions to checkout. Create a cohesive experience across channels and devices.  Baja Wine Tours For a Cause has seen an increase in their overall attendance and repeat business with the help of Universe's seamless purchase process. Learn more about their ticketing experience. Reach new audiences, run campaigns and promotions, and drive results. Drive further awareness by listing your event on our affiliated websites. Create discount codes for your events to sell out additional inventory. Integrate with Google Analytics and create campaigns to reengage visitors who drop off. Make informed decisions to drive the success of your attraction. Create custom reports to track KPIs such as sales by channel or average ticket price. Identify trends and gather insights from your dashboard in real-time. Set user permissions to create the right level of access for your team. Manage check-in and last minute ticket sales with ease. Rely on our team to help you map out an onsite strategy for your event. 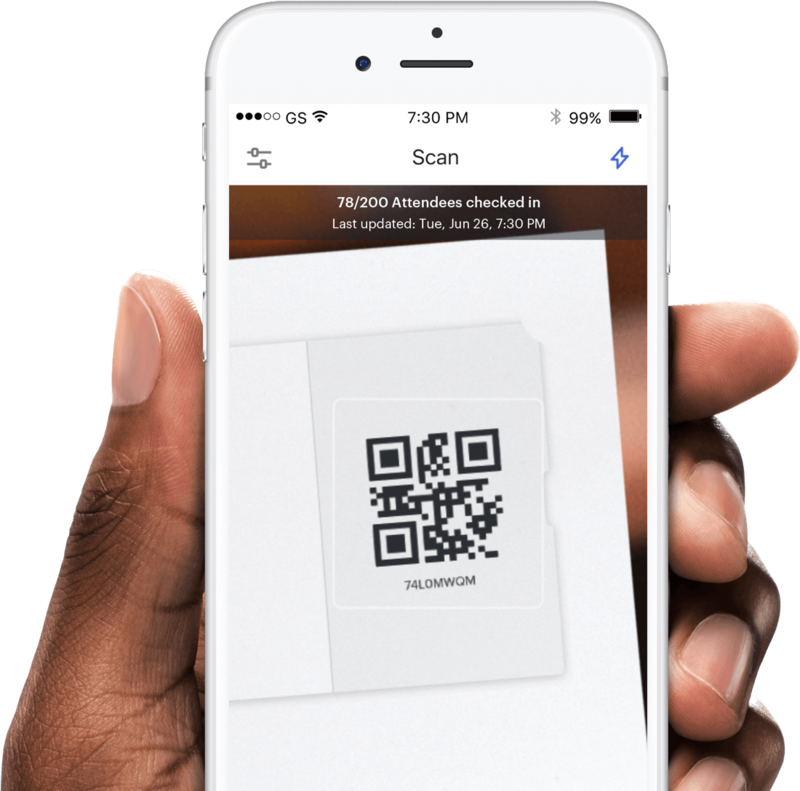 Use our BoxOffice app to scan tickets and process payments. Seamlessly integrate with third party providers to create a fully branded experience. 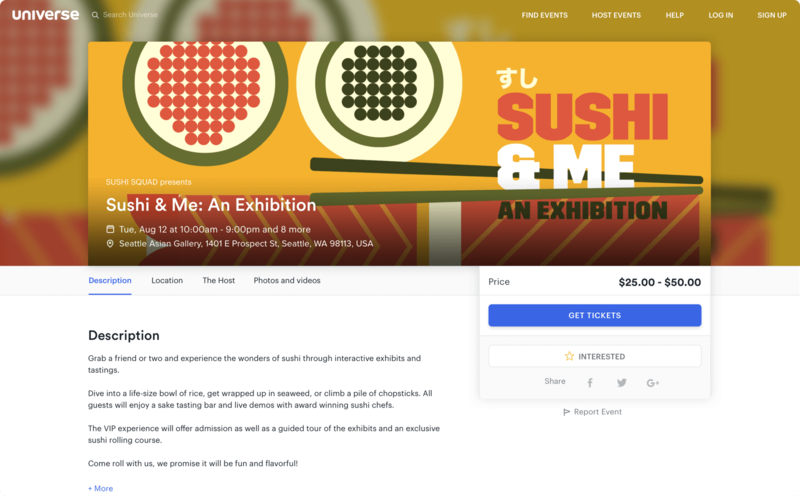 Universe's custom event listings, Facebook integration, and embeddable solution gave our event exposure on the digital platforms where our target attendees feel comfortable buying. Also, having early access to our sales funds with Stripe Connect has been crucial to the success of our events. Join our community of organizers.